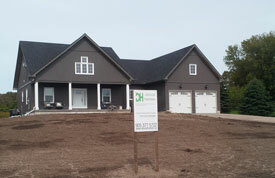 Devoe Homes offers customer controlled construction that saves our clients 15 to 25% on their Custom Home Build. We manage the construction of the customer’s Home Build from detailed pricing to complete management from start to finish. 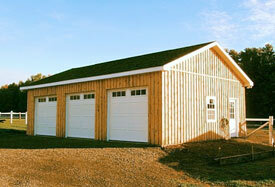 Our services include the management of the project schedule, budget, materials, and sub-contractors. 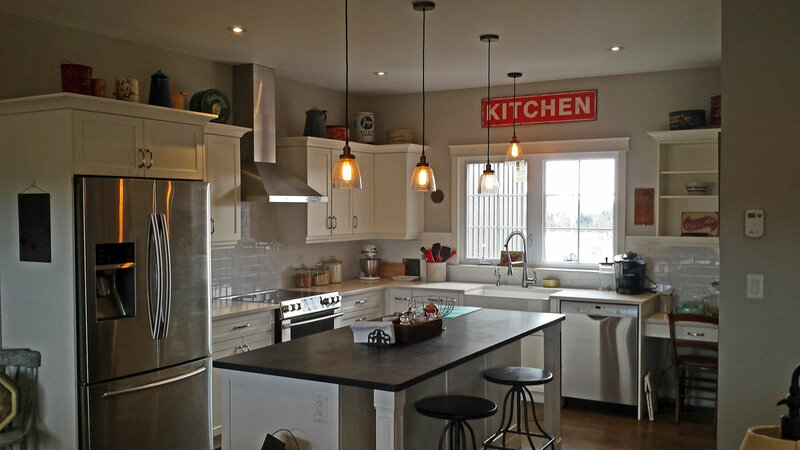 We remove the general contractor from the equation allowing the customer to be in control. This removes the large mark-up that general contractors add on top of the supplier purchases and sub-contractors. The home owner pays the suppliers and sub-contractors and we do the rest with the project management fee set at a fixed rate which is agreed upon long before the contract is signed. Our customers are then able to add extras without paying large upgrade fees and with the extra money that is saved, they can purchase high quality items such as cabinets, natural stone tile flooring, quality bathroom and kitchen fixtures. Our industry experience, contacts and buying power give our customers a powerful advantage. The Devoe Family Management Services do not end with construction, we stand behind our customers and together we can create a quality home at an affordable price. If you are considering Building a Custom Home for your family and would like to see where else we can save on your home build budget, give us a call today. You know what you want but your ideas need to be turned into plans and permits. We can guide you through the design and complete your home renovation whether your project is big or small. Because there is no markup on building materials or contractors, you save big. Our fee is agreed upon when signing the contract so there are no surprises. You are involved in choosing the details so that the end result is exactly what you had in mind. Our expert staff will guide you through the complete design process and together we can create an addition that meets your needs. Custom means anything is possible. Whether it's a space above your garage, a workshop, man cave, double car garage, triple car garage or even larger we have it covered. Using the same principles as for other projects, you save big and get exactly what you want.